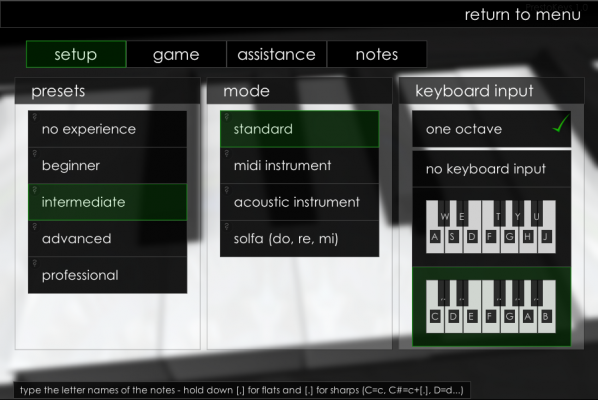 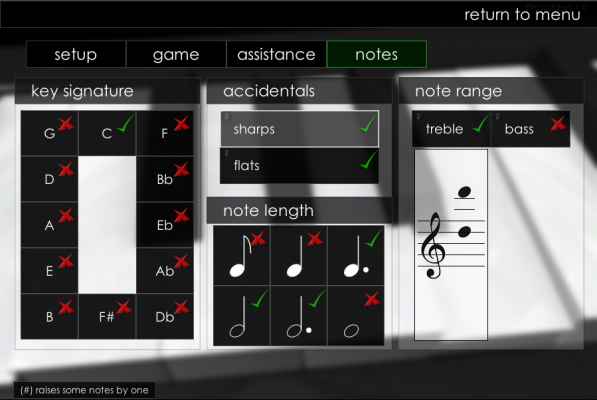 Welcome to PrestoKeys – the ultimate piano trainer! 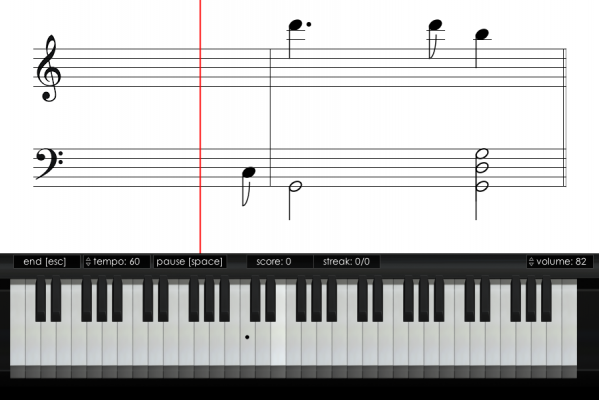 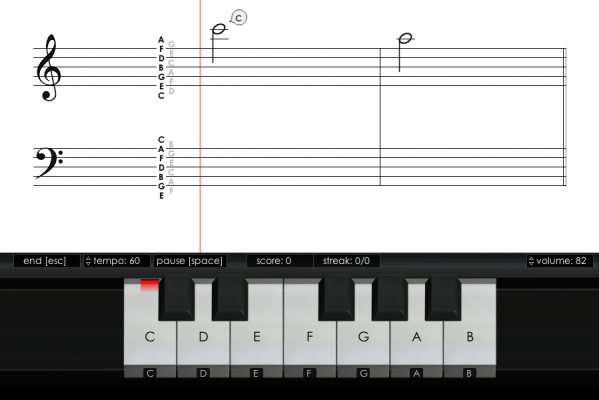 Learn how to play piano, read music and rapidly improve your piano skills through this fully customizable and interactive program that caters for those who have never touched a piano in their lives, to even the most expert pianist! 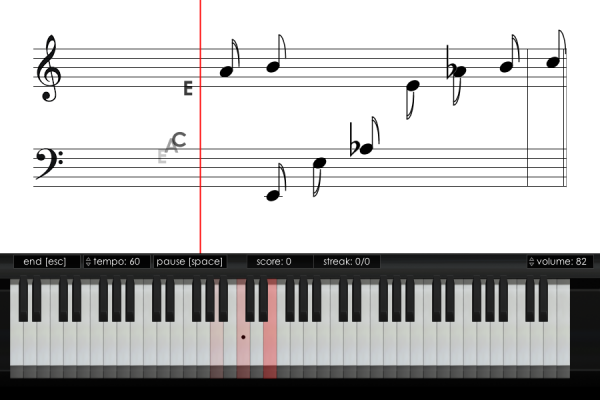 With PrestoKeys you can learn to read music or improve your reading speed in no time. 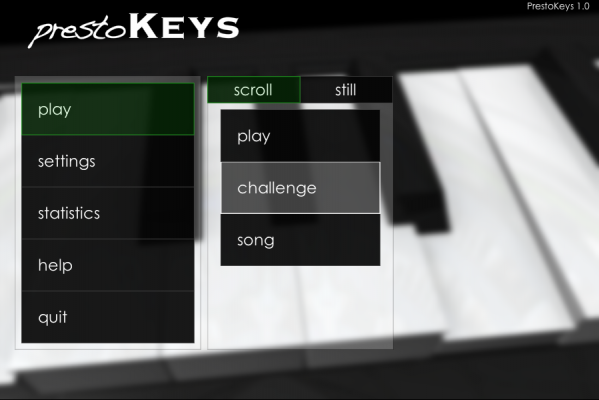 Simply use your mouse, computer keyboard or if you ‘go pro’, you can plug in a MIDI compatible keyboard to start playing.